 At The Bridge we seek to be intentional about missions. Keeping that in mind, we have chosen to become a part of the Americas Connect through the International Mission Board (IMB) as a first step toward deeper missions engagement. Through pre-trip and on-the-ground training as well as hands-on cross-cultural ministry, participants will be prepared to work in missions in a healthy way. It is the IMB’s desire that through this trip, The Bridge will be equipped to engage unreached peoples and places throughout the Americas and beyond. Keep our team in your prayers as we prepare and as we serve.